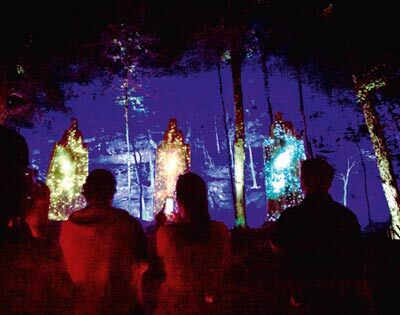 The illuminated Tonga Lumina Trail is a sensory forest experience. This one hour night walk takes place on trail that winds through woods and crosses streams and clearings. 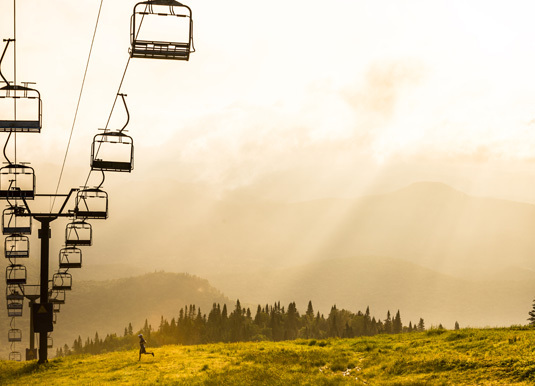 Available daily from Tremblant between 07 Jun-15 Oct 19. 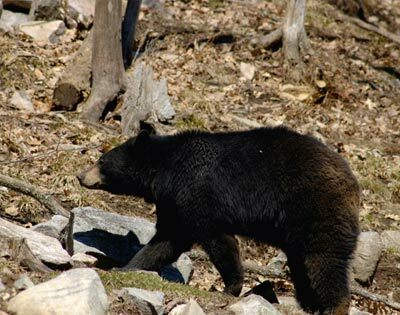 On this two hour walking tour see some of the area’s native animals, including black bears. Watch them in their natural environment as your guide advises on specific habitats, needs and behavioural traits. 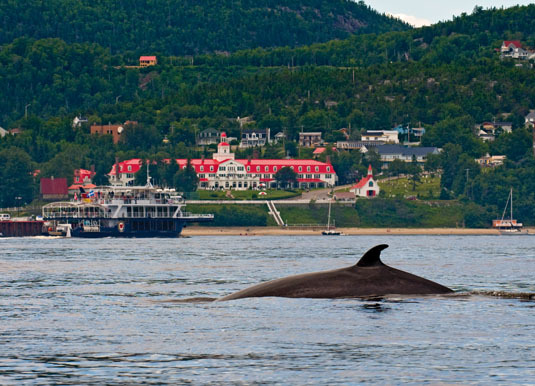 Available daily from Sacré-Coeur (Tadoussac) between 01-15 Oct 18 & 15 May-20 Oct 19. 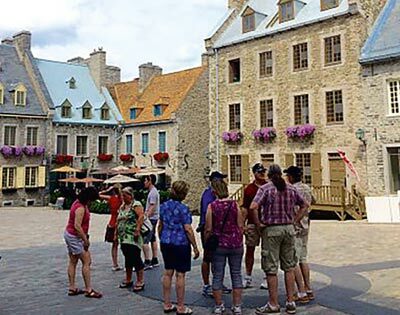 On this 2½ hour Québec City walking tour, you’ll appreciate the special flavours and tantalising aromas of local shops, and learn about local wine, beer, chocolate, cheese and more. Available from Québec City Tue- Sat between 01-31Oct 18 & 01-30 Apr 19, then daily 01 May-27 Oct 19. 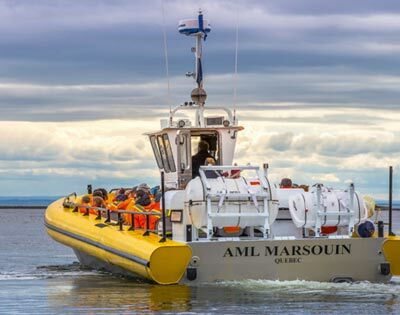 Departing from Tadoussac you will cross the St Lawrence River for a three hour whale watching cruise aboard a boat with exceptional panoramic views. Minimum age 6. 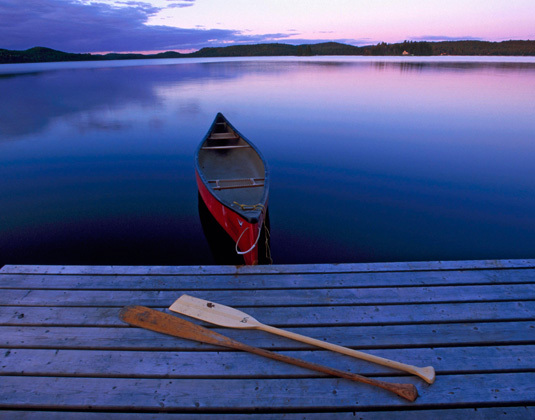 Available daily from Tadoussac between 01-31 Oct 18 & 18 May-20 Oct 19. 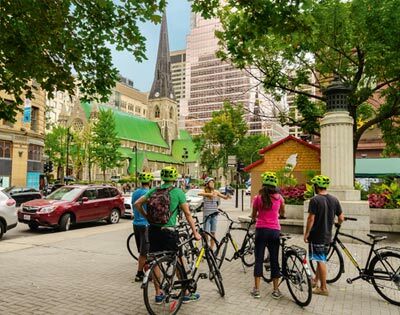 This three hour bike tour starts in the Old Port and continues to the Latin Quarter, La Fontaine Park, Mont Royal, the business district and OldMontréal. 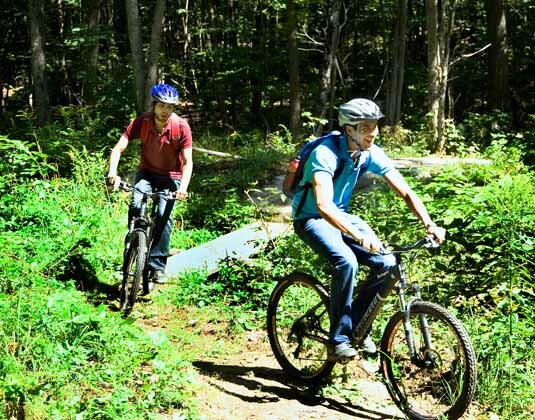 A tasting stop ends your tour and if you wish, you’re able to keep your bike for the rest of the day. Minimum age 13. Available daily from Montréal between 04 May-15 Sep 19. 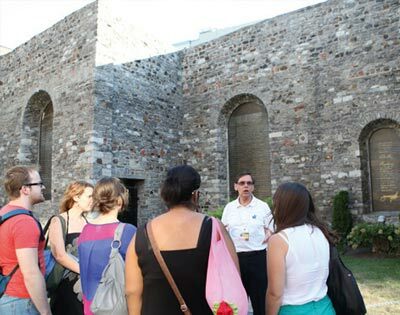 This three hour tour journeys through the streets of downtown Montréal and beneath via the Underground Pedestrian Network known as the Underground City. The tour also includes a brief visit into Old Montréal before concluding at Notre Dame Basilica. 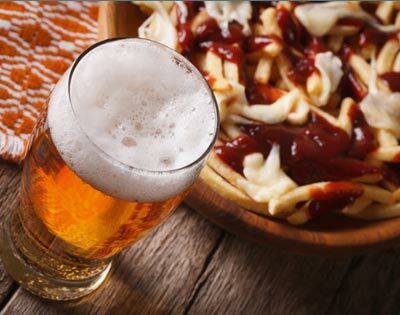 Available daily from Montréal. 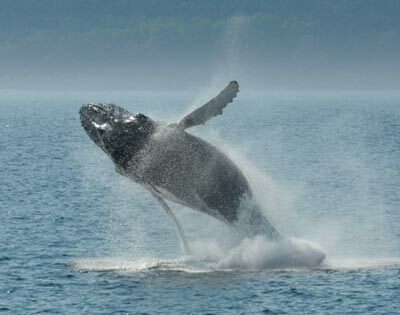 This full day tour begins with a scenic transfer through the Charlevoix Region and onto Baie-Ste-Catherine for an exciting three hour whale watching cruise. Learn about the marine life from the onboard naturalist guide. 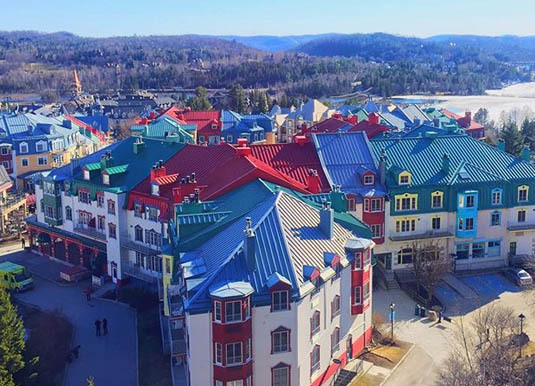 Availabledaily from Québec City between 19 May-14 Oct 19.